Government says effective Thursday, April 4, there will be a clear reduction in import duty at all of the country’s ports. 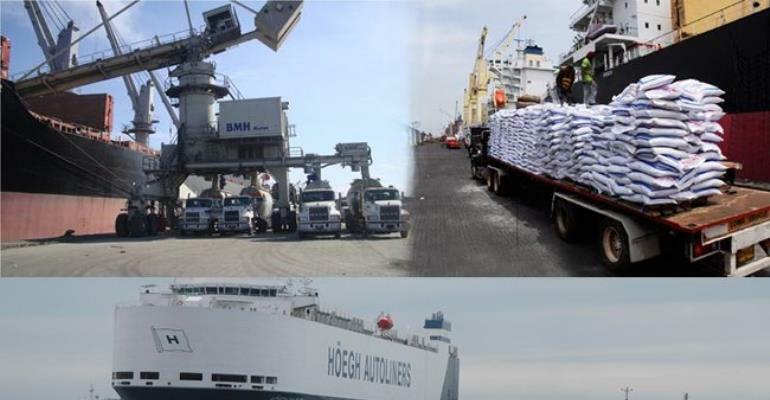 Vice President Dr. Mahamudu Bawumia, who disclosed this at the Economic Management Team (EMT) town hall meeting Wednesday, said, imports duty will be reduced by 50 per cent while importers of vehicles will enjoy a 30 per cent reduction. During a recent visit to Worchester, Massachusetts, President Akufo-Addo told a crowd at a Town Hall meeting that he plans to reform Ghana’s imports duty regime with the intent to alleviate high taxes at the country’s ports.